Welcome to the home of the world's biggest arts festival and, of course, Sir Nils Olav, the only penguin in the world with a real knighthood. House sitting in Edinburgh is nothing, if not exciting. Most of the Harry potter movies were filmed in Edinburgh, which isn't surprising as 75% of the buildings are heritage listed. The architecture is an adventure in itself, with Edinburgh castle actually standing atop an extinct volcano. 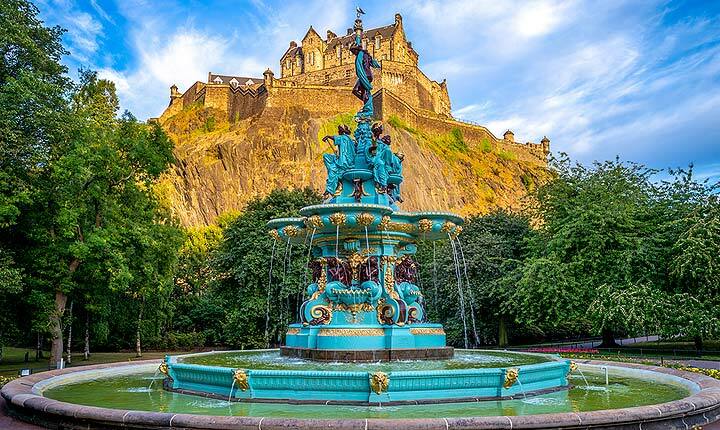 From the Princess Street Gardens to Jenner's department store, the national gallery and Edinburgh Castle, This city is one of the world's great destinations, and the best way to experience it is house sitting in Edinburgh. And of course, House Sitters UK is the best place to do this - our site is open and transparent, unlike other house sitting sites that don't let you see anything unless you actually join up. We offer class-leading tools for sitters, which make it really easy to find and manage house sitting opportunities throughout the year. House ownbers join for free, to find free house and pet sitters. With a high level of security and an award winning (and friendly) customer support team, it is the home of house sitting in the UK. 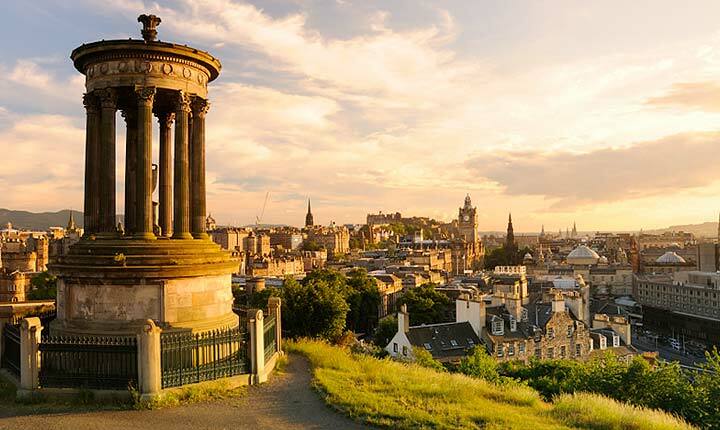 Experience house sitting in Edinburgh, and your life won't be the same. Discover lovely pet, dog and house sitters in Edinburgh willing to look after your house, pets and garden FOR FREE .